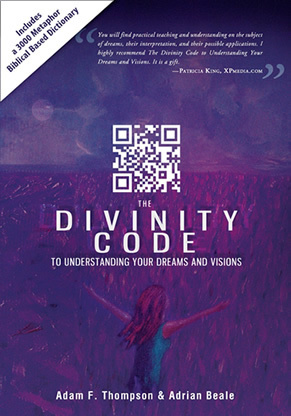 In The Divinity Code to Understanding Your Dreams and Visions, Adam Thompson and Adrian Beale taught you the supernatural keys to interpreting God's voice through your dreams. 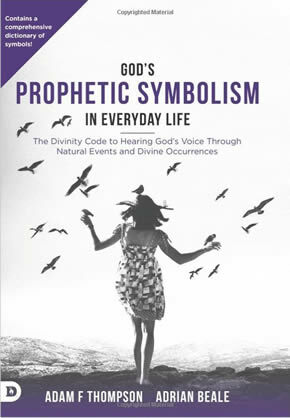 God's Prophetic Symbolism in Everyday Life will open your eyes to how God is constantly speaking to you through what's around you. Tune your prophetic senses to hear the ever-speaking voice of the Holy Spirit. 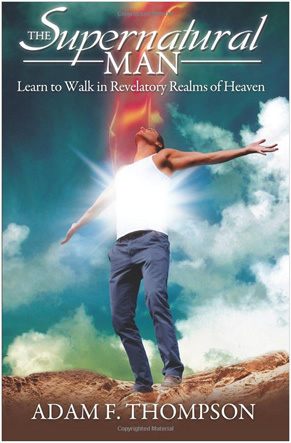 Open your spiritual eyes to discern what God is saying to you through everyday occurrences. Discern the supernatural meaning of unusual coincidences. God has dreams and visions reserved in heaven... waiting for you! Too many people are stuck in the rut of the average, ordinary, and mundane. Why? They think what their natural eyes see is all there is to this life. There is more! 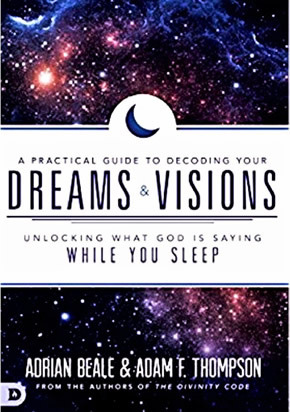 Adam F. Thompson shares both his incredible personal encounters and Biblical insight showing you how to live from this supernatural place—specifically by communicating with God through dreams and visions. Now is the time for your dreams and visions to come alive, and advance God's Kingdom on the Earth! Unlock An Ancient Faith That Will Change Your Life... Today! These are not far-fetched, new age experiences. They are your inheritance as a believer in Jesus Christ! Get ready to tap into the supernatural realm that saints of old and forerunners of yesteryears have walked in for centuries. This is not new truth or extra-Biblical revelation—it is a transition to normal living in the Kingdom of Heaven on Earth. Enoch. Abraham. Moses. Elijah. Elisha. These great patriarchs of old experienced God in ways that seem foreign and inaccessible today. 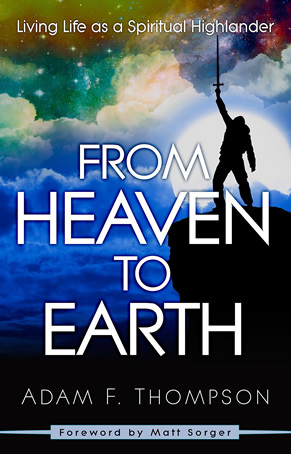 Yet, because of Jesus, a New and Living Way was made so you could enjoy a new level of supernatural lifestyle that our ancestors longed to see and experience. 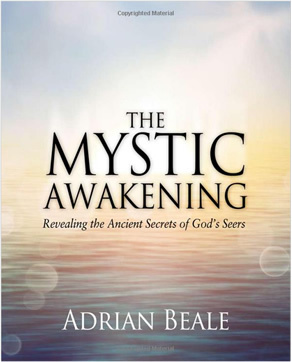 The Mystic Awakening is coming to the body of Christ. Are you ready?